An East Texas man accused of capital murder has been found hanging in his Longview jail cell. 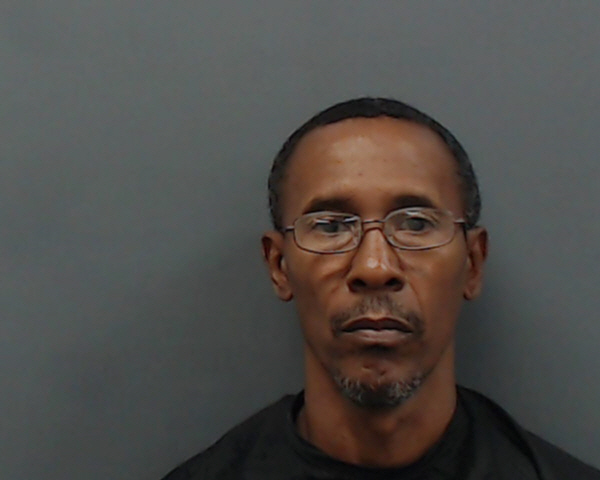 Officials accused 55-year-old Tony Waters, of Kilgore, with the Monday shooting of three persons at a Tyler home. His ex-wife’s boyfriend and her son died. Jailers making a regular welfare check of the inmates, found Waters hanging in his cell. When EMS arrived, he was taken to the hospital where he is continuing to receive treatment. The Texas Rangers are investigating the incident. Police have arrested a man accused of an East Texas shooting incident that left his ex-girlfriend wounded and her new boyfriend and her teenage son dead. Tony Waters, 55, of Kilgore, surrendered to authorities and was charged with Capital Murder. His bond was set at $1 million. The dead were identified as 51-year-old Charlie Verdell and 17-year-old Daquan Munson. The teen’s mother, Ladidre Patrice Blevins, remains hospitalized in undisclosed condition.